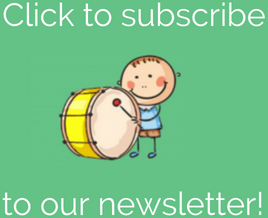 You Can Use A Maraca For That? I love when my clients inspire me and give me new ideas for interventions during my music therapy sessions. This happened a few weeks ago and I’ve been using the idea ever since. One little guy I work with individually loves book and songs. I use this type of musical experience to work on expressive language, identification of pictures, sequencing of events, and recall of a story. As excited as he was to see what would happen next in the book, he would always flip through pages faster than I was singing through them. Sometimes he would flip right to the end of the book and just hang out there. 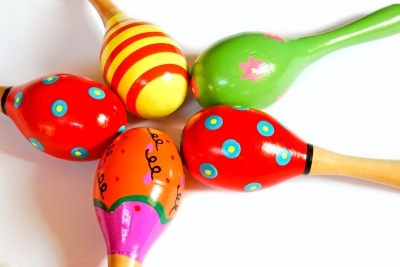 Not only is the maraca cueing him musically, but we are working on impulse control and auditory perception skills at the same time. Sometimes I’ll even throw in a different instrument sound just to make sure he’s really listening. We still have the occasional excited page turn ahead of time, but now all I have to say is “Did you hear the maraca yet?” and that’s enough to remind him. Now I want to hear from YOU! 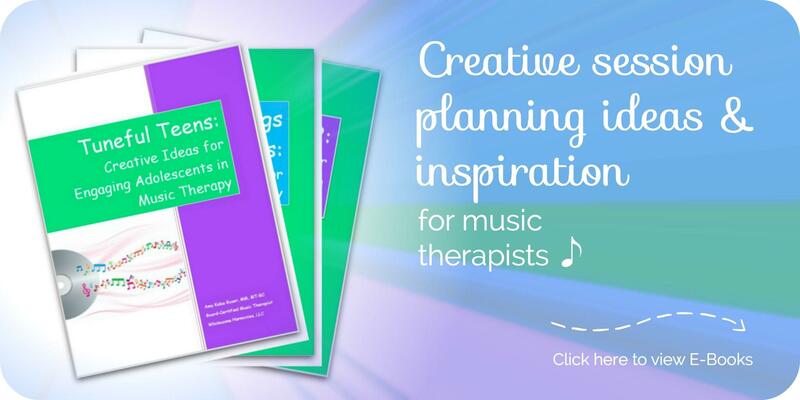 What creative twists have your clients inspired in your music therapy interventions? Leave a comment below and let us know! I could have used this idea this morning in a session. It will certainly come in handy next week! Thanks! Yay!! I love to hear that.